The cities of Los Angeles and San Diego were boomtowns during World War II. 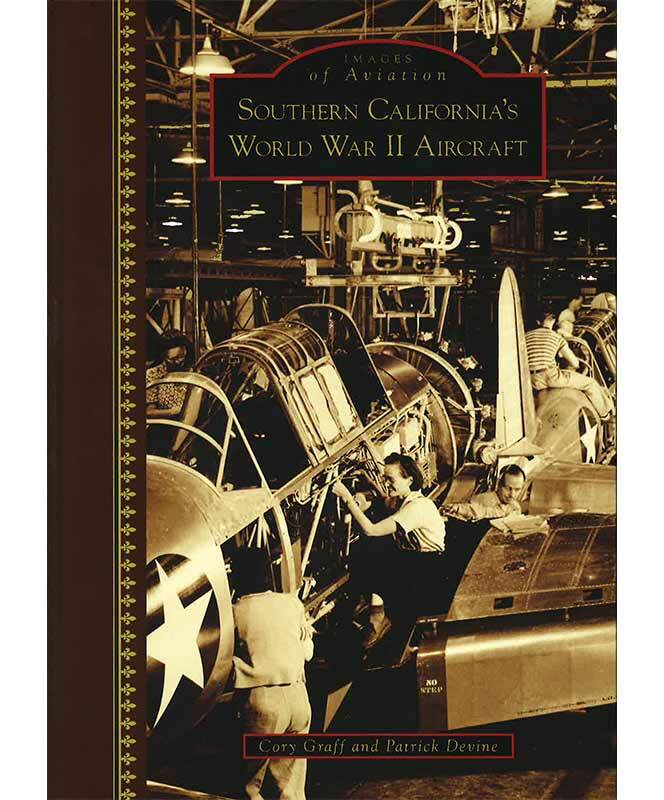 California aviation companies designed many of the greatest combat aircraft of the era, and bustling armies of women and men helped quickly churn them out by the thousands. An astounding 41 percent of all US warplanes came from California drawing boards during the war. These planes saw combat service everywhere--from the deserts of North Africa to the frozen tundra of Alaska. Southern California planes were the first to bomb Japan. They turned the tide at the Battle of Midway and dropped paratroopers behind enemy lines on D-Day. They flew tons of fuel, ammunition, and supplies over the treacherous Himalayan Mountains, relentlessly hounded enemy submarines and ships, and helped smash Nazi Germany's war-making industry with "thousand plane raids."